I am new to flying flying drones and recently purchased a Mavic Air. Currently living in Retford and wanted to know where is best to fly in and around that area. Flying around the local area has got tougher due to the recent no fly zone around Gamston Airport. Looking forward to receiving any advice or suggestions Thanks, Adam. Hi Adam / @Adam , and welcome to GADC. 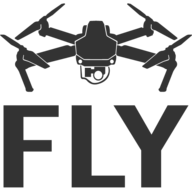 Welcome to the forum, I’m new to flying drones aswell and have a Mavic Air which I think is a brill little drone and so much fun you will love it. Everyone on here has been very welcoming and helpful with any queries I’ve had. So I just wanted to say hi, join in and have fun. Hello Adam! Another newbie here & first time drone bod. Went for the Air & no regrets, fiesty little rascals with capable camera. The support here is excellent & these guys will fast track you through the learning curve should you need it. I went from clueless to competent ( ish ) with their support. I avidly read the posts daily as this is building up my knowledge base & certainly has bolstered confidence. Welcome to the GADC, as others have said, welcome to the place some of us call Home. we aim to give advice to newbies that we hope will help you on your way to becoming a competent flyer. 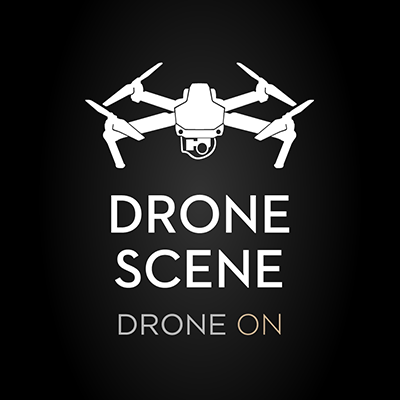 Enjoy your time on here, get involved in the banter and drone talk. People have found that being involved in “Meet Ups” can be a great help in getting you up in the air and feeling confident with your drone. Thanks for the replies. Looking forward to getting back out with the drone. Poor weather conditions and work commitments have hindered such plans the last couple of weeks. Anybody who flies or has any suggestions where to fly around the Retford area would be great.